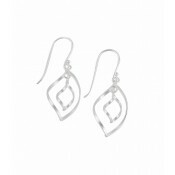 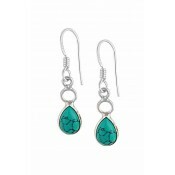 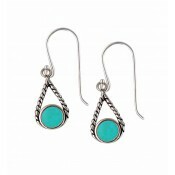 A classic option for any woman, these open teardrop earrings are ideal for all situations. 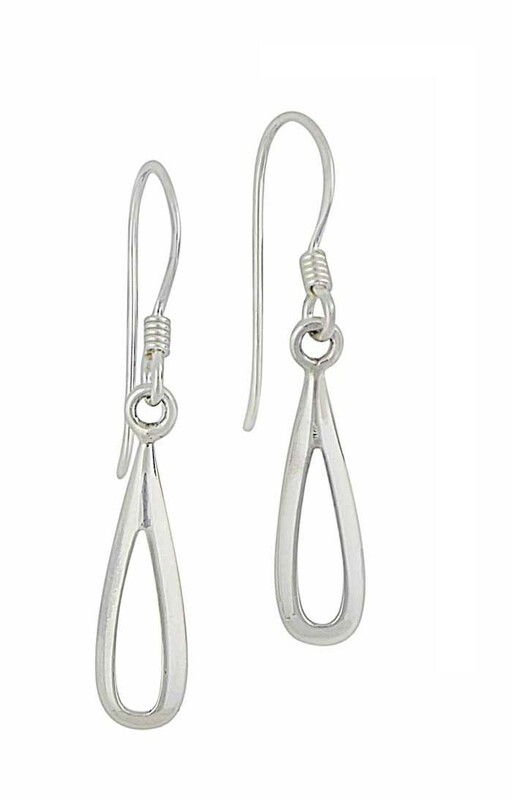 The polished sterling silver design partners easily with your staple accessories while a hook fitting sits comfortably all day long. 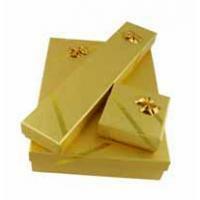 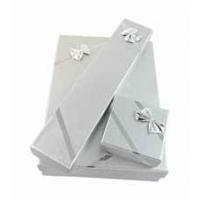 Beautifully simple, they are a thoughtful and stylish gift for all ages and style preferences.